The ovary secretes three hormones: estrogen, progesterone, and follicle-stimulating hormone. 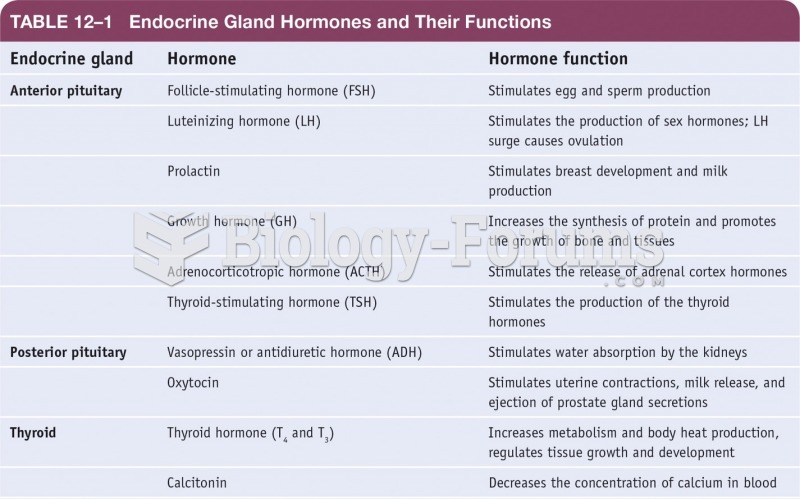 Solved Which of these hormones triggers ovulation? Solved Which of the following hormones is exclusively female? 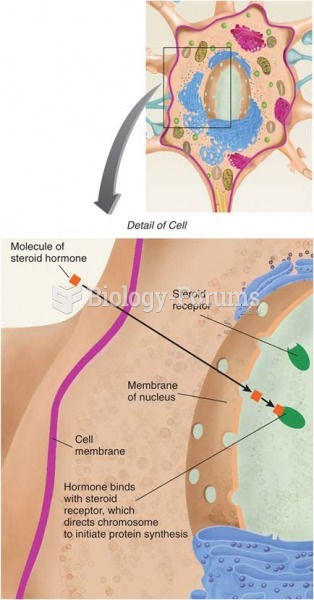 Solved Which hormones are made in the ovaries?